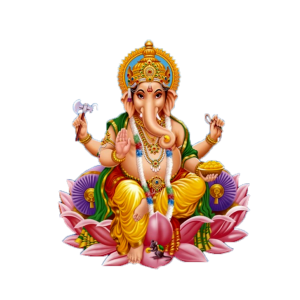 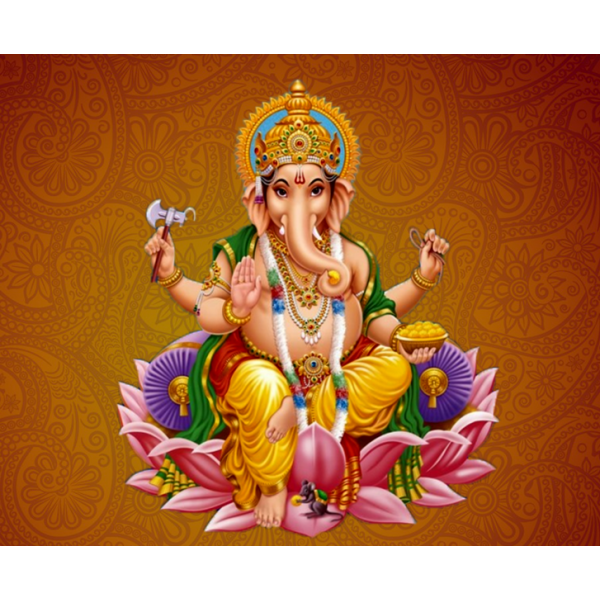 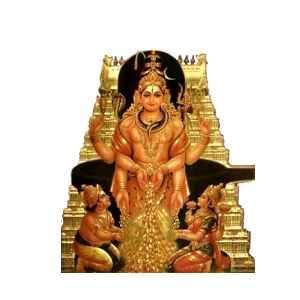 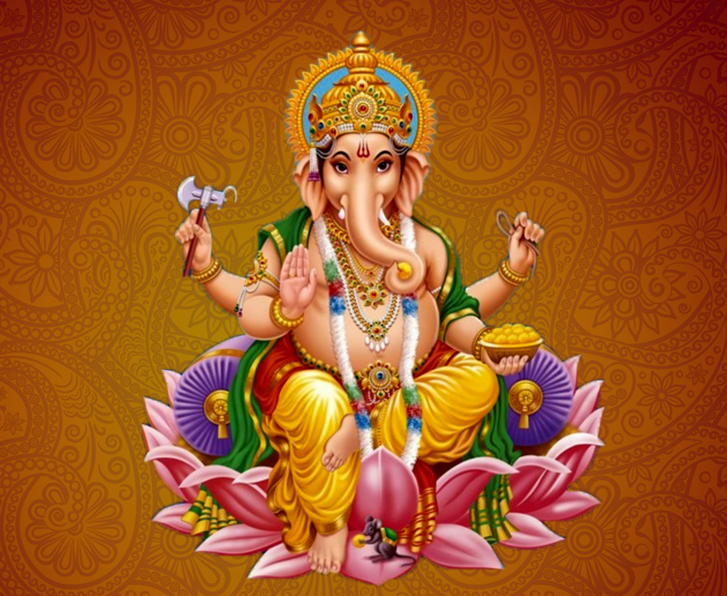 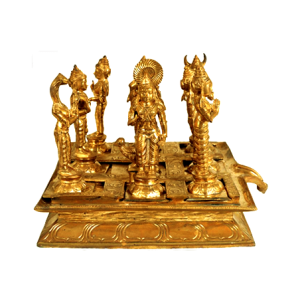 Benefits of this Homam: Ganapathi Homam is performed for happiness, prosperity and good health. 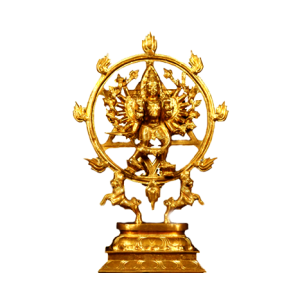 Praying to Lord Ganesha will remove obstacles or hurdles at work, in business & life. 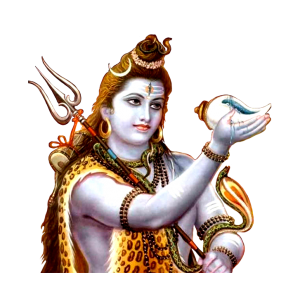 Yes, it's true, all we did was select the homam that we want, no visiting purohith, no going places to buy essential materials, etc..